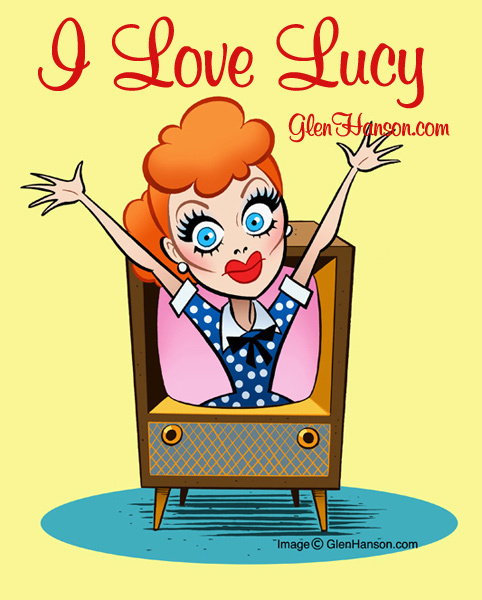 I Liebe Lucy!. Ad for I Liebe Lucy. Wallpaper and background images in the 623 East 68th straße club tagged: lucille ball desi arnaz ethel lucy fred ricky i love lucy. This 623 East 68th straße photo might contain anime, comic, manga, cartoon, comic buch, karikatur, and comics.